Peter Kochansky is a real estate development and public law and policy lawyer. In his real estate development work, Peter specializes in securing land use approvals for complex, mixed-use projects in the city of Boston, including waterfront sites. Peter's expertise involves all aspects of zoning compliance and other public approvals, environmental impact reviews, and regulatory compliance. He assists clients from the conceptual stages of complex projects through to the issuance of building permits, project completion, and occupancy. 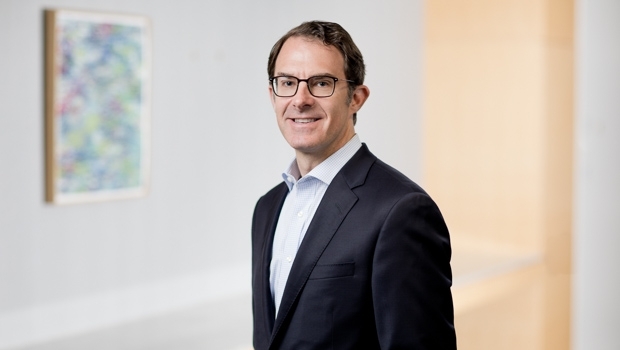 In his public law and policy work, Peter specializes in structuring and effecting public-private partnerships to fund and deliver real estate development and transportation projects. He has advised both public and private clients on novel projects that leverage multiple funding sources to finance public-private projects, including the management and operation of public open space and the delivery of effective social services. Peter’s work with public entities involves advising them on Public Records Law and Open Meeting Law compliance, and he counsels public and private clients on compliance with the State Ethics Law, the Massachusetts Lobbying Law, and state procurement laws. Peter has deep expertise in public transportation matters, having represented the MBTA and MassDOT on the acquisition of railroad assets and the negotiation of agreements among those public agencies, Amtrak, and private freight railroads. Prior to law school, Peter worked for Clinton-Gore ’96 and the Democratic National Committee as the Deputy Finance Director for New York and New Jersey.